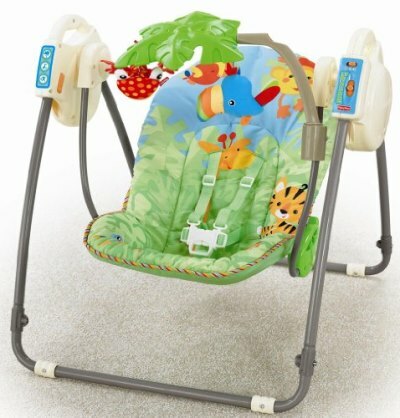 Bounce to the moon and back, all in a day’s worth of playtime. 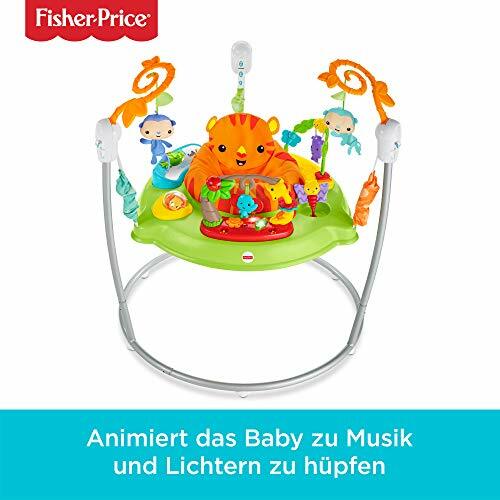 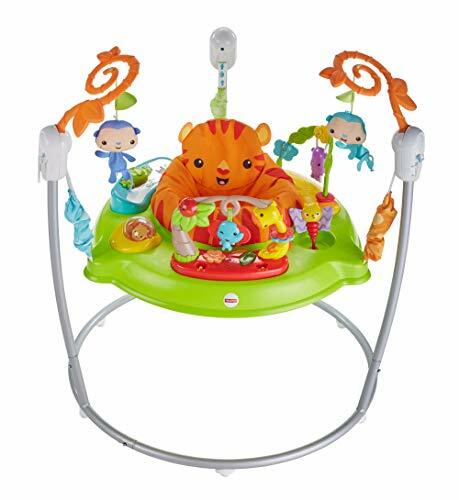 There’s so much for baby to discover with rainforest pals on this Jumperoo – music, lights and exciting sounds reward baby with every jump! 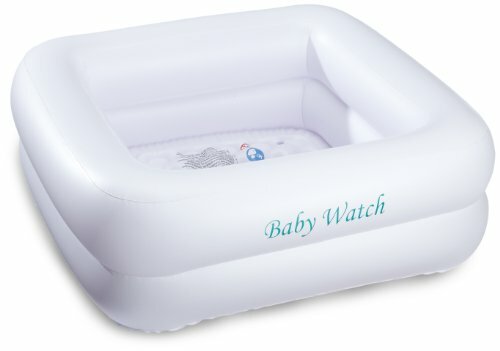 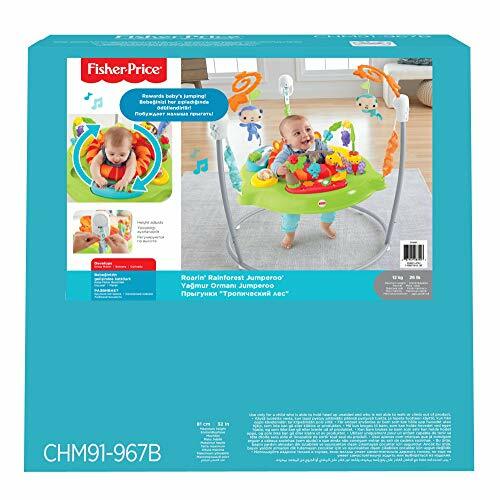 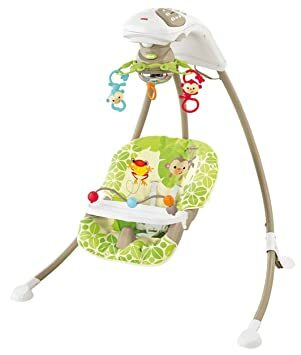 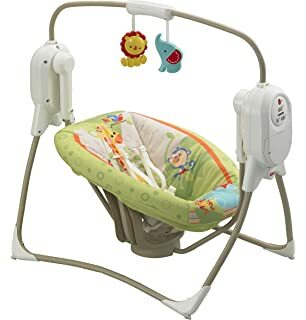 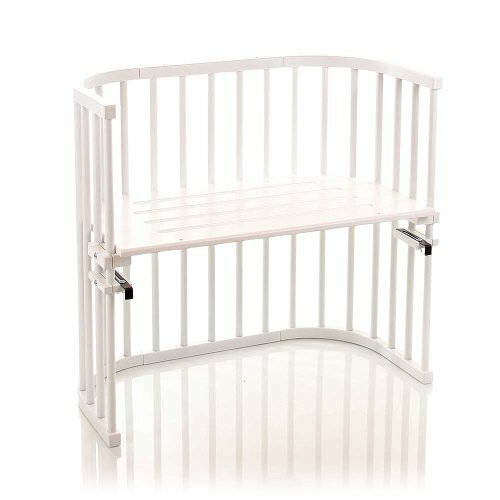 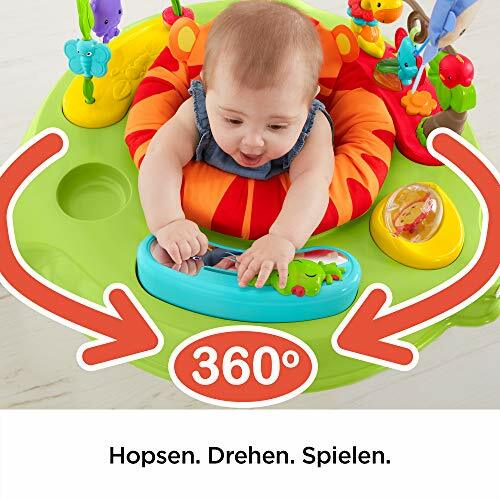 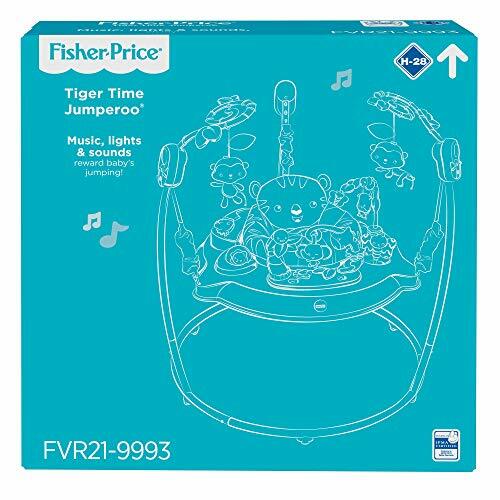 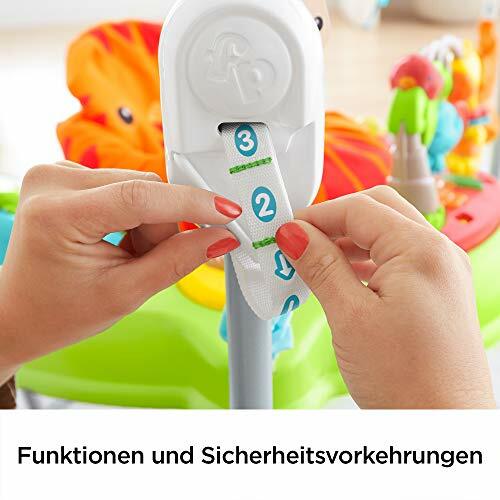 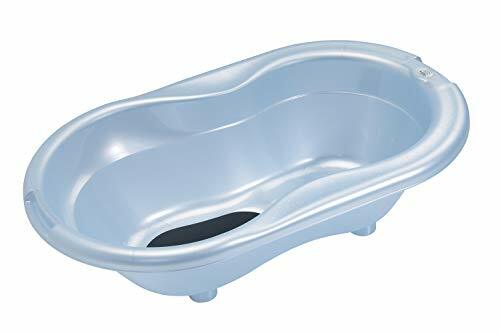 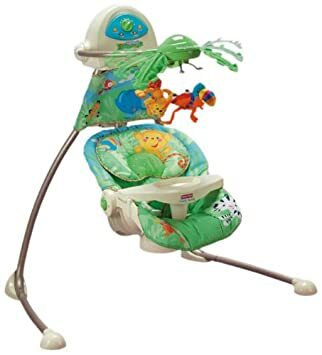 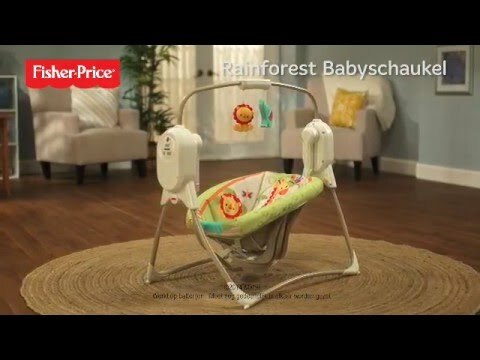 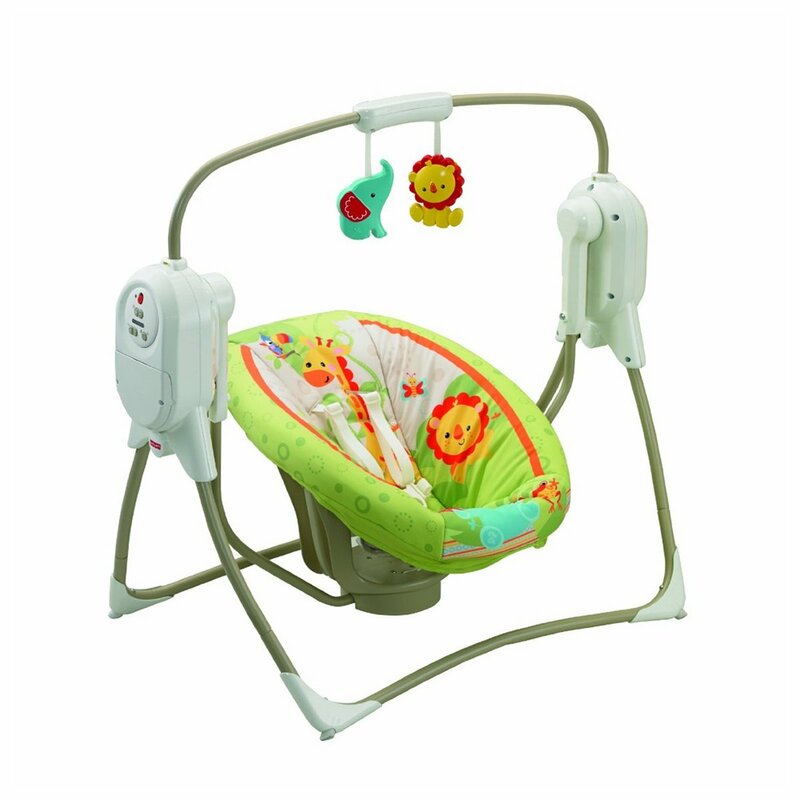 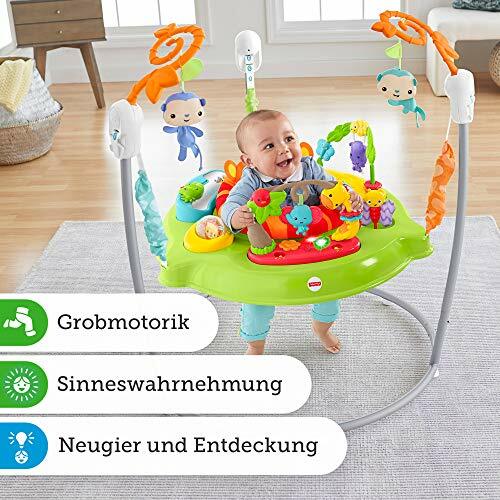 A rotating seat gives baby 360° access to toys, activities and friends all around, including soft monkeys overhead, spinners, clickers, a bead bar, mirror and so much more, all within baby’s reach. 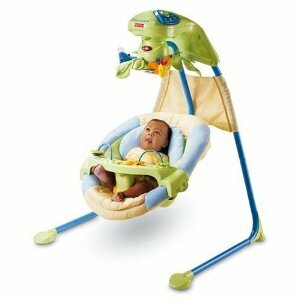 Baby can reach, grasp, move, groove, and jump so high – all things that give developing motor skills a helpful boost. 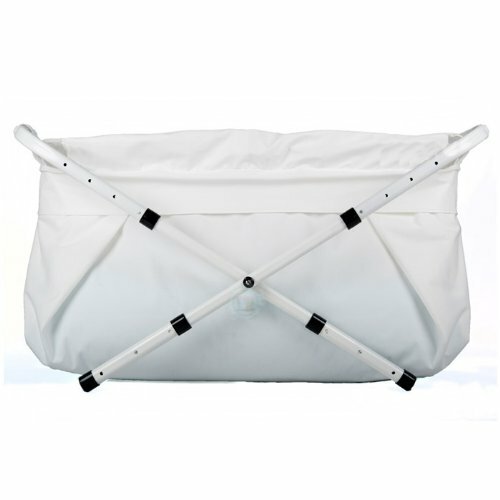 And it’s easy-peasy to fold for storage and portability. 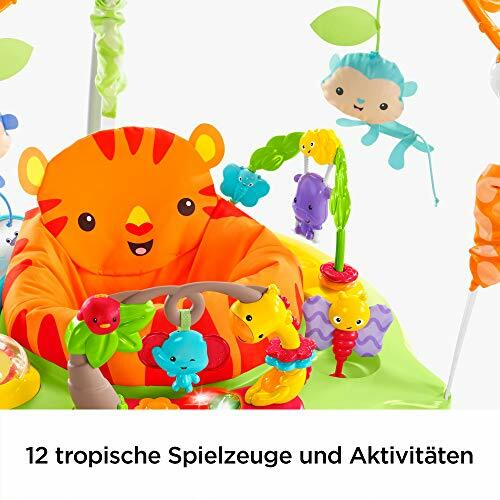 – 2 Jahre Gewährleistung. 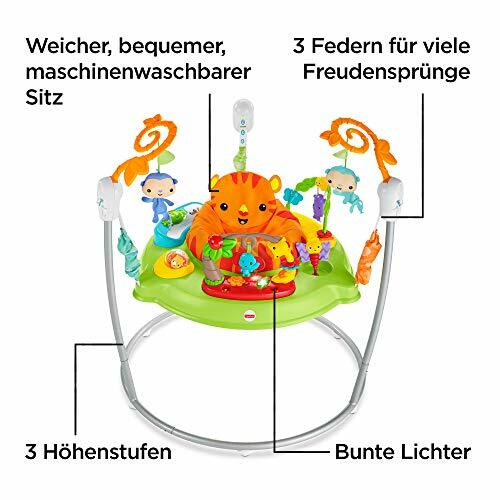 – Rechnung mit ausgewiesener MwSt.